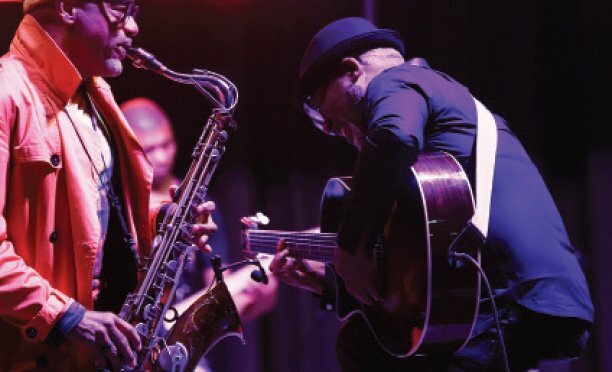 Aggrieved local artists have informed VIBE that they have served the Registrar of Societies with a letter demanding that the recent Annual General Meeting and elections for Botswana Musician Union (BOMU) be nullified, citing grave irregularities during the meeting. As if that was not enough, a letter which this reporter has in his possession also intend to have this year’s annual BOMU awards cancelled until BOMU cleans its house. An artist representing the aggrieved artists revealed that according to the Registrar of Societies Act, BOMU made some grave mistakes which are against its constitution before the AGM. “Under normal circumstances, those who end up representing their regional chapters should be elected in a democratic setup of artists at their various regional chapters before they can be eligible to vote at the AGM. It was never the case with the current AGM as the elected BOMU president Pagson Ntsie decided to connive with a few selected artists and managed to capture BOMU fraudulently,” the concerned artist explained. Information reaching this publication is that Ntsie used some artists to hand pick chapter committee members they know will dance to their tune during the elections, in the process side-lining genuinely elected chapter committees as a majority of them were denied entrance at the AGM. BOMU honorary member Alfredo Mosimanegape confirmed to VIBE that it was the first time to be denied entrance inside the AGM and he smelled a rat from henceforth. VIBE can confidently state that the abnormality was first discovered in Francistown a week before the AGM where local artist, MC Maswe, who was the chairman of the elected Chapter committee, went behind artist’s backs and handpicked a temporary committee at the order of Ntsie. When it was discovered, Maswe then downplayed the whole issue, asked for forgiveness and promised to reverse the decision. When the committee was busy preparing for the Gaborone BOMU AGM, Maswe together with his illegal handpicked committee then secretly went to Gaborone and voted fraudulently in the absence of the elected committee. Francistown BOMU chapter members who were elected by the northern artist last year was allegedly barred from entering the venue only for them to discover that the rot affected all the BOMU chapters across the country, hence artists believe that BOMU has been captured by some few selected individuals headed by Ntsie. 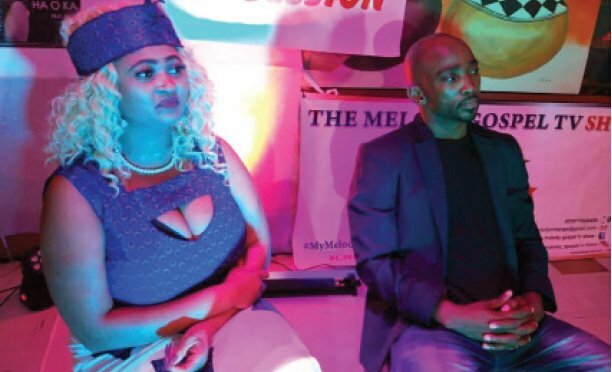 The Francistown artist recently held a meeting during which they shared their disappointment at the way BOMU has been captured as they vowed to take the matter to a court of law in the event the Registrar of Societies does not heed to their complaints. Ntsie did not respond to allegations of a looming letter blocking his recently attained presidency status.